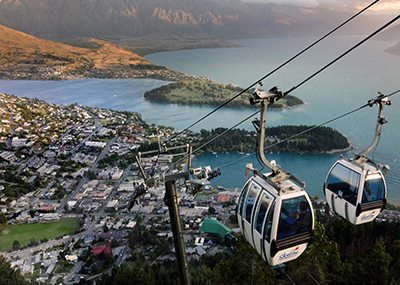 New Zealand is a land that inspires art, demands awe and delivers wonder - from its lofty mountains to its dense, lush forests. 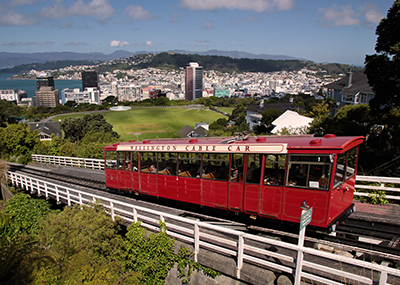 Its cities have recently earned credit as being capitals of culture, music and history. Want to know more? Flick through our guide on each location below. 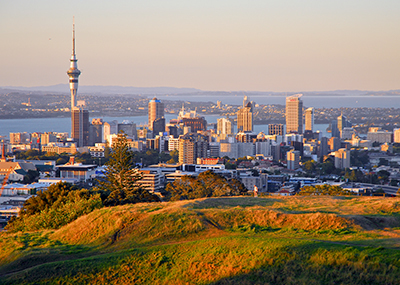 Discover New Zealand's cities and explore accommodation to suit your needs. The landscape of NZ is so incredible, it has been the backdrop for unimaginable fictional worlds, thrilling historical sagas and stories of mother nature’s raw power. What better reason to go than to witness these very real locations yourself?